Exciting news for downtown Westbrook! 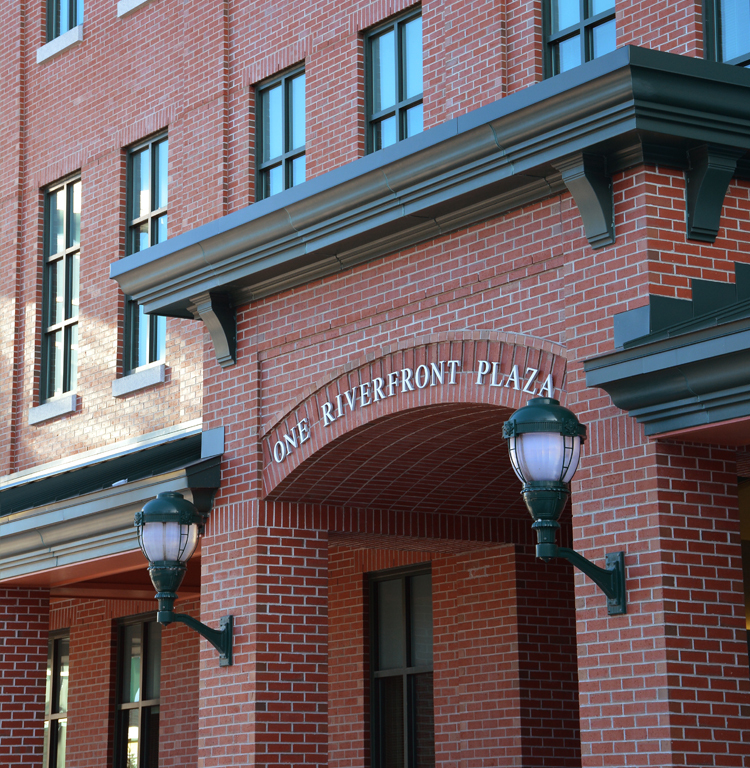 MMC purchased One Riverfront Plaza for $10.75 million. NAI Dunham Group’s Charlie Craig and NAI Hunneman represented the seller. Maine Medical Center plans to use the 131,000 square foot office building to house its integrated information services team and other administrative functions that are currently spread across eight office locations. Read the full MaineBiz article here.